There are plenty of different Apple Watches to choose from, and if you want a specific watch band then there are even more options to consider. 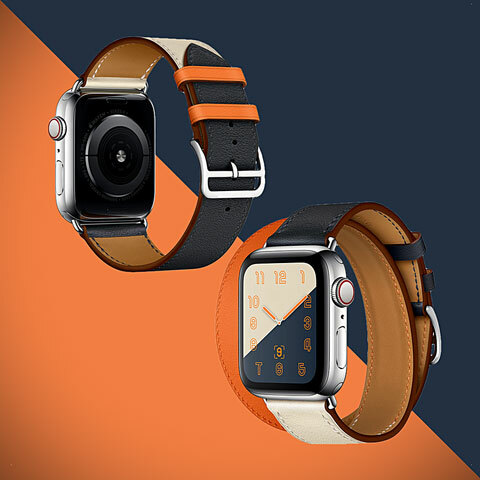 Perhaps the best combination of watch and band is the Hermes collection of Apple Watches, but with prices that get steep very quickly indeed, they’re not for everyone. Thankfully you can get some of that effect without having to break the bank. 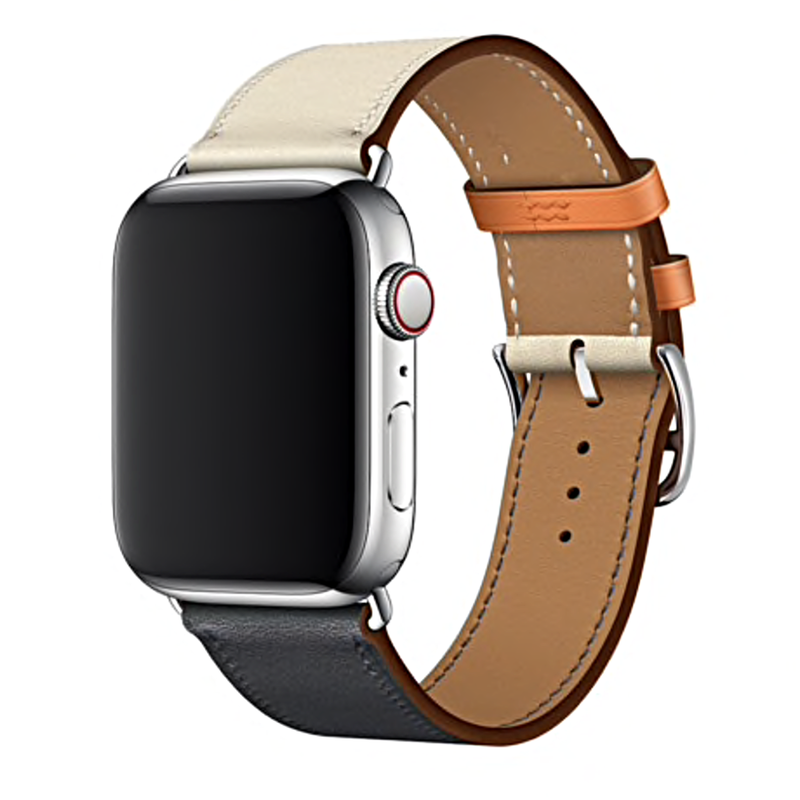 The Double Tour and Single Tour-style Apple Watch bands being featured are offered at massive discounts off their original price, making them too good to turn down, really, especially when you consider that Apple sells just the Double Tour style bands in new tri-color at a whopping $489 each, these at less than $40 from here (even less if you make use of buy two get one free deal using code GIVEMEFREE-WHSSTL at check out) are a huge bargain! Watch bands can be ordered in both 38mm/40mm and 42mm/44mm versions and there are a number of colors to choose from, including those that have been seen in latest Apple’s promotional materials for Apple Watch Series 4. Single Tour and Double Tour style leather bands. 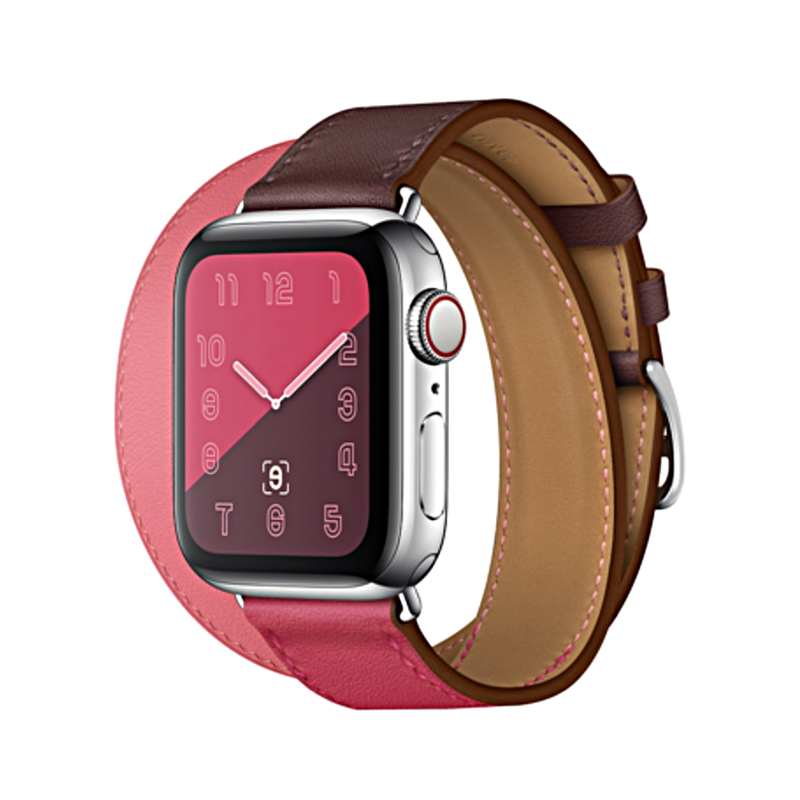 Available in 38mm, 40mm, 42mm and 44mm Apple Watch sizes. Six striking color options – Tri-Color Indigo, Tri-Color Pink, Saddle Brown, Black, Maroon, Teal. All bands are compatible with all Apple Watch models, and I have to say the thought of getting some of that Double/Single Tour magic without having to spend an arm and a leg sounds very appealing.